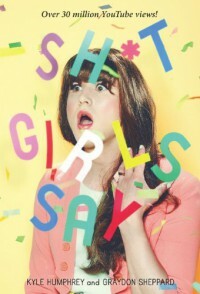 Sh*t Girls Say - Kyle Humphrey, Graydon Sheppard - review - Welcome to my blog! Hahaha!!! this guy really did his research!!! !